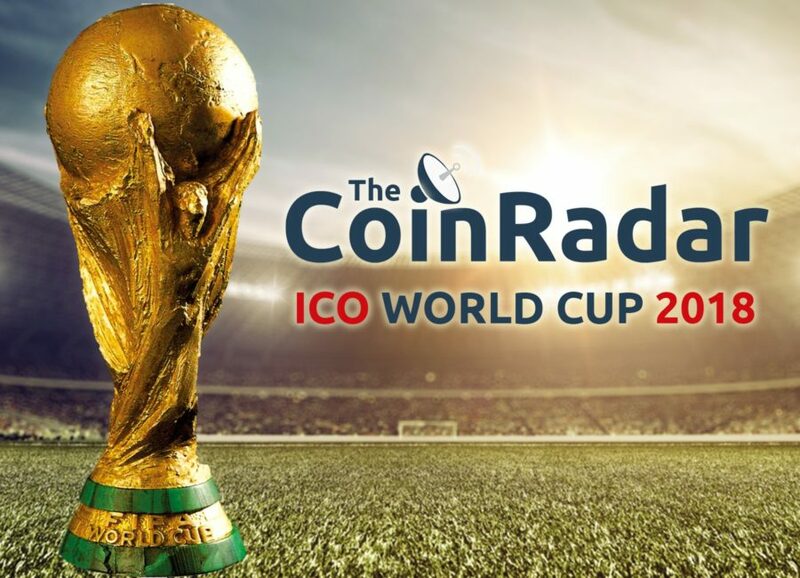 And so, with the opening game of the FIFA World Cup 2018 just two days away, the results of Quarter-Final 1 of TheCoinRadar's ICO World Cup 2018 are now in. The battle to be crowned the victor of QF1 was a surprisingly closely-contested affair, in which both Blockshipping and Multiversum battled back and forth for the win over the two days. 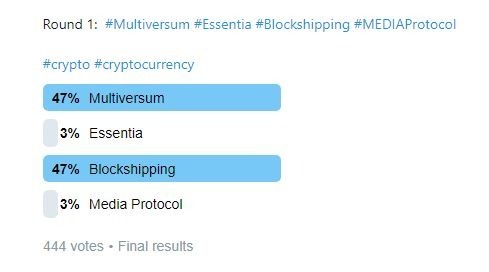 Multiversum's early enthusiasm on Telegram meant it steamed ahead to a lead comprising 71% of the vote at one point, before being reined in and then overtaken by Blockshipping, whose consistent retweeting was rewarded by a 5% lead with less than six hours to go! Essentia and Media Protocol meanwhile showed the combined urgency of pandas mating, managing to collect a paltry 6% of the vote between them. Whatever. 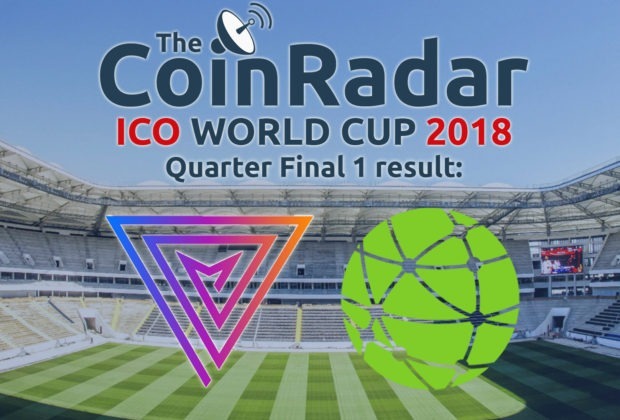 With Multiversum and Blockshipping's comfortable progression through to Semi-Final 1 - to be held between 22 and 24 June - we next look to which two ICOs will be successful in QF2, running from tomorrow, 13 June until Friday 15 June. There are four entirely different projects here and yet two prevalent themes are apparent. One the one hand we have Lightstreams and PDATA,. Both projects revolve around personal data. 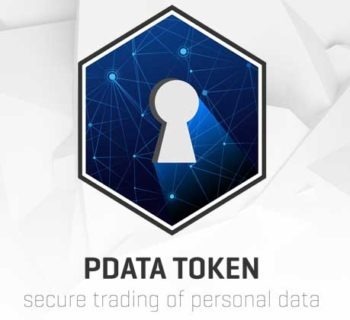 Lightstreams looks to ensure users can retain control of their data and guarantee their privacy, whilst PDATA seeks to empower users, allowing them to choose whether they wish to share their thoughts and opinions and details and thereby profit through that. On the other hand we have FTEC and Countinghouse. 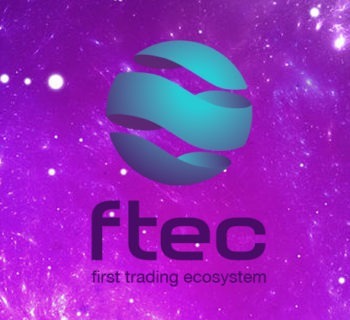 These projects are both concerned with creating sophisticated support systems for cryptocurrency traders to use: FTEC seek to create a trading ecosystem [read: accessible think tank], whilst Countinghouse plan to transfer their existing fiat-based hedge fund expertise to the crypto-sphere. 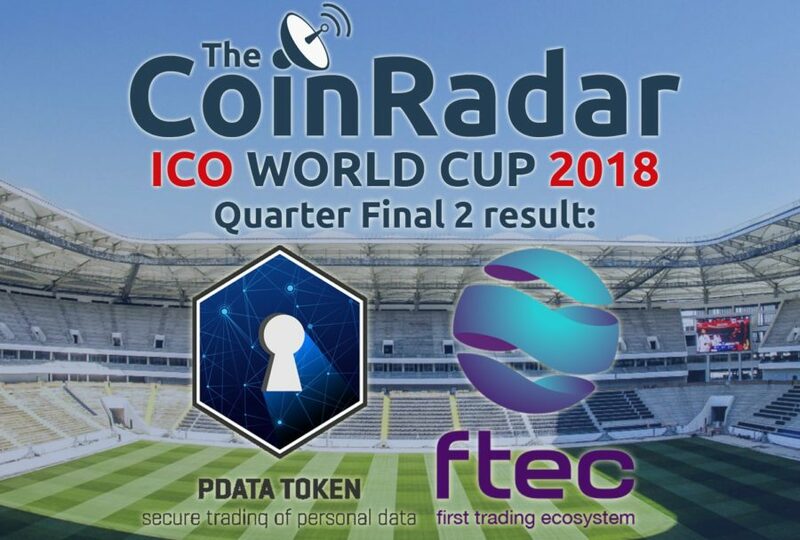 Regardless of the outcome, it's promising to see that all four QF2 ICOs have a focus on real-world use cases. 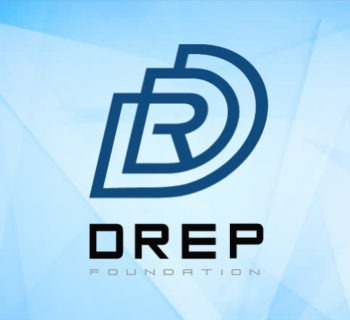 With crypto already beginning to enter the zeitgeist (and seemingly on the cusp of becoming mainstream), most discerning investors are agreed that for adoption by the wider world to become a reality, these projects and - importantly - their visions for blockchain technology first need to be shown to be useful. These ICOs are therefore all (potentially!) positive steps towards that. 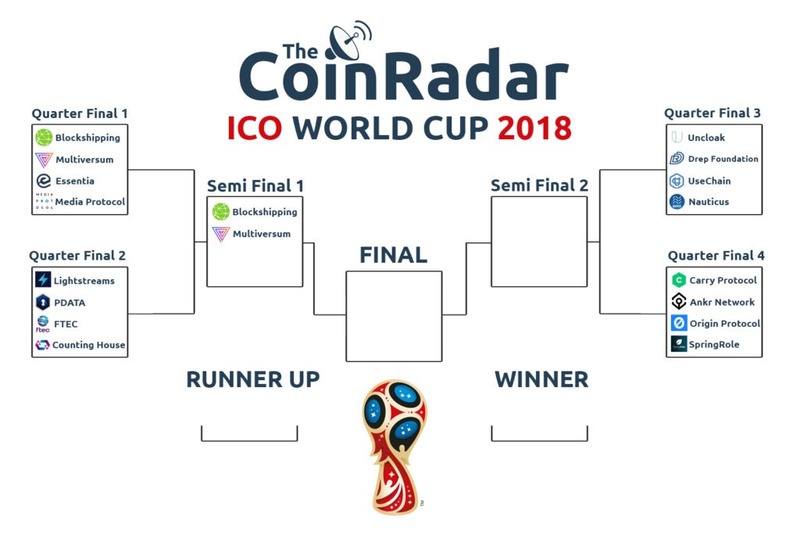 To vote for your favourite ICO in QF 2 of TheCoinRadar's ICO World Cup 2018, please head to our Twitter page.